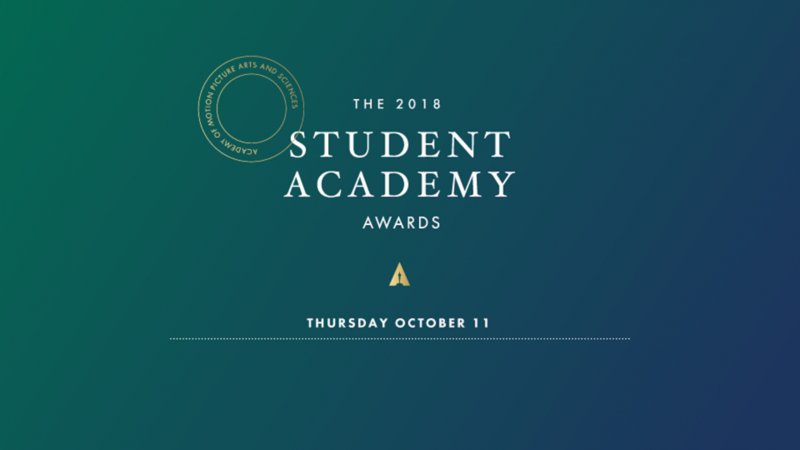 Congratulations to Franco Volpi and crew on making it into the finals of the 2018 Student Academy Awards with his grad film 'Sol de Agosto'!! The 2018 Student Academy Awards received 1,582 films this year, 'Sol de Agosto' is one of 39 films to advance and one of seven in the International Narrative category. 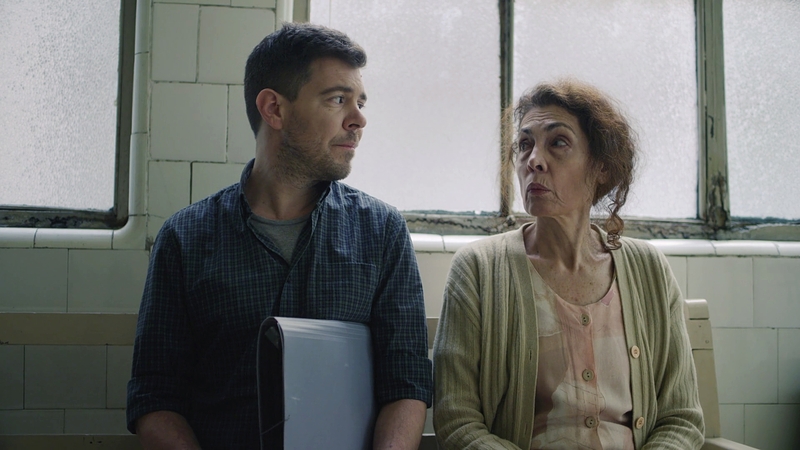 The grad film is making its rounds on the film festival circuit. So far, Franco has travelled to the BAFTA Artists Theatre in downtown LA, Palm Springs International Shortfest, Flickers’ Rhode Island International Film Festival, and will continue to Shorts Mexico, and Sao Paulo International Short Film Festival - with many more to come! Javier finds himself in his hometown of Buenos Aires. Following his father's death, he helps his ailing mother who suffers from a bipolar disorder in settling a legal dispute with her medical insurance.